Babies use a lot of little accessories, so why not give a gift that works for newborns and beyond? 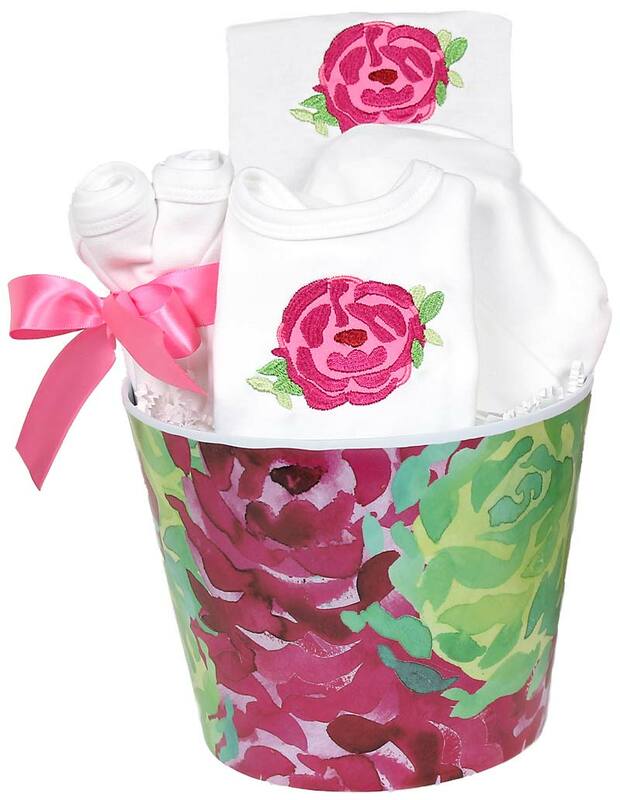 This Blooming Flower Accessory Gift Set from Raindrops is done in a gorgeous rose design which is an easy gift to give to a baby girl, because there are no sizes! 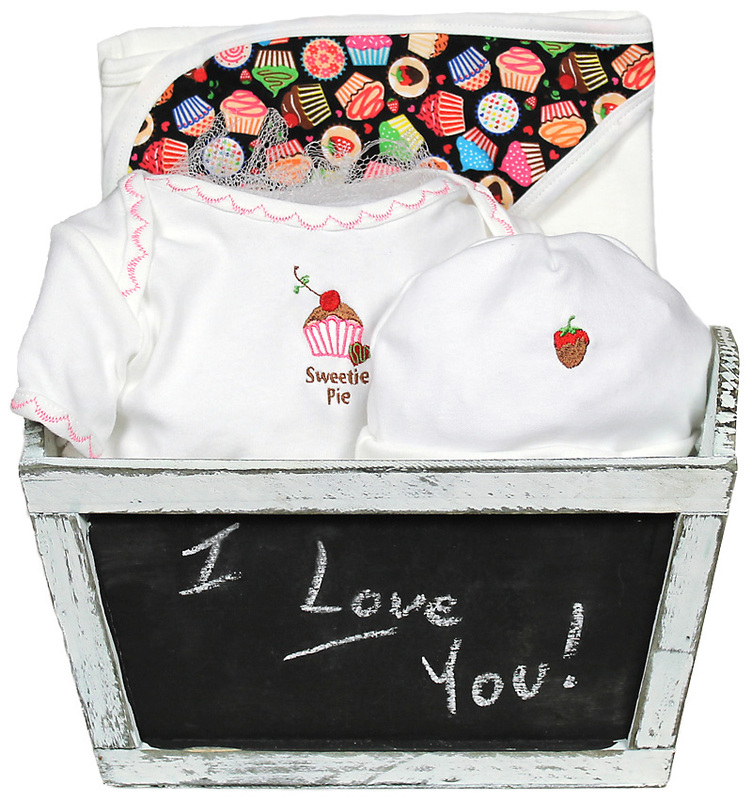 This 8 piece set includes a bib, a cap, 4 wipes, a blankie and a container. 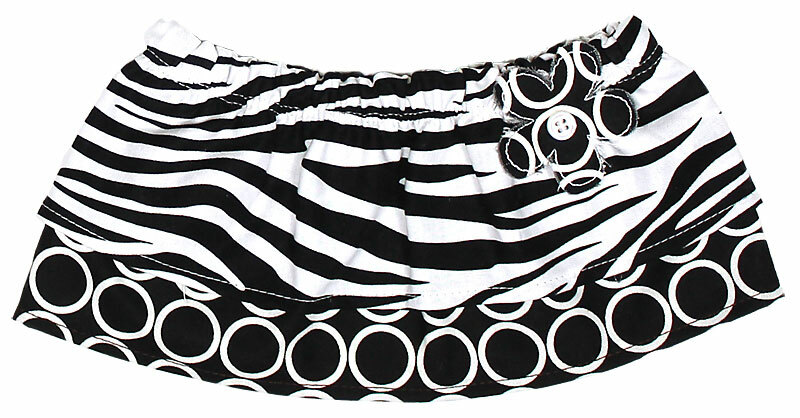 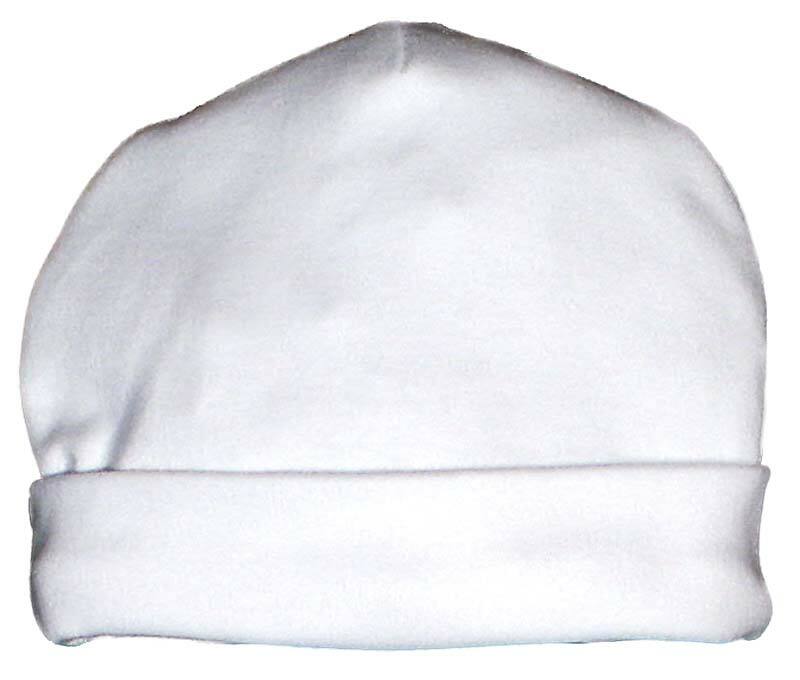 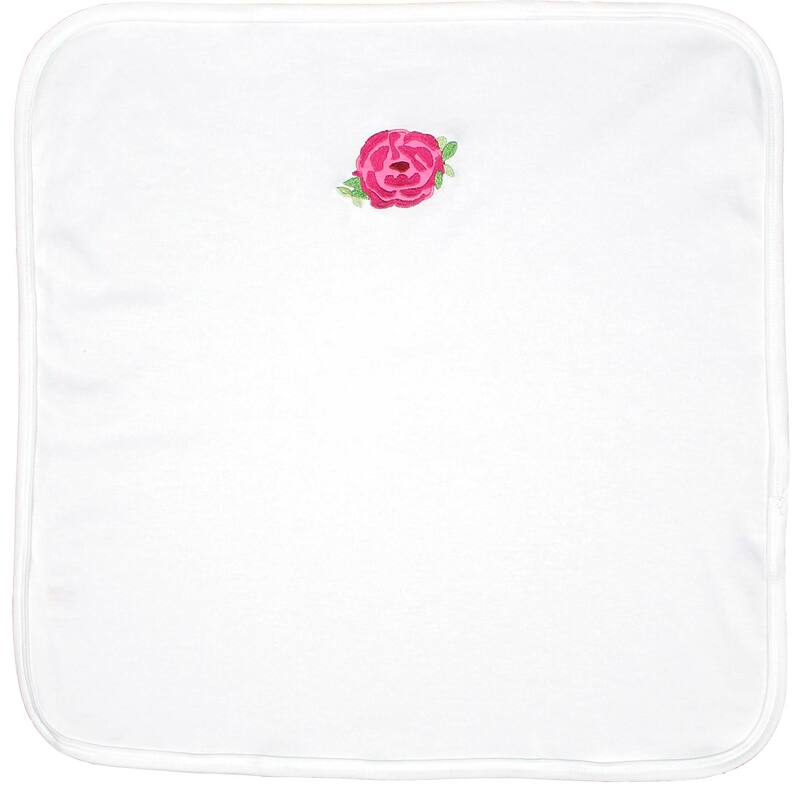 We created all of the accessories in the softest, 100% cotton interlock fabric especially for that newborn delicate skin. 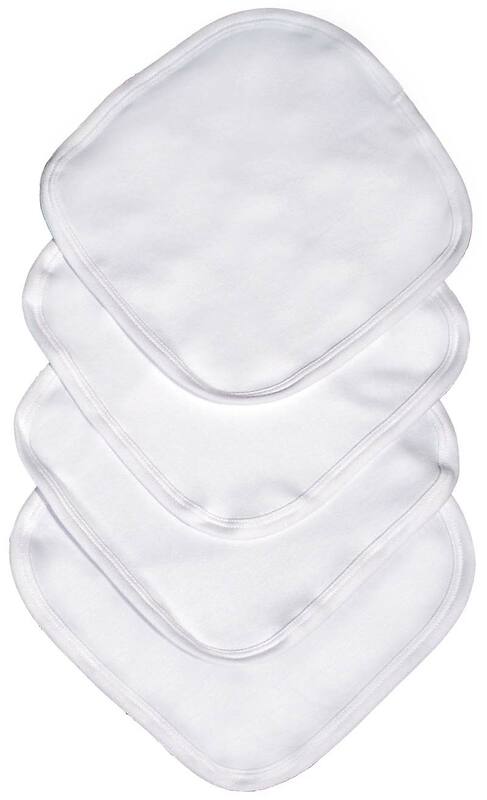 It is amazing value for such a large assortment of products. 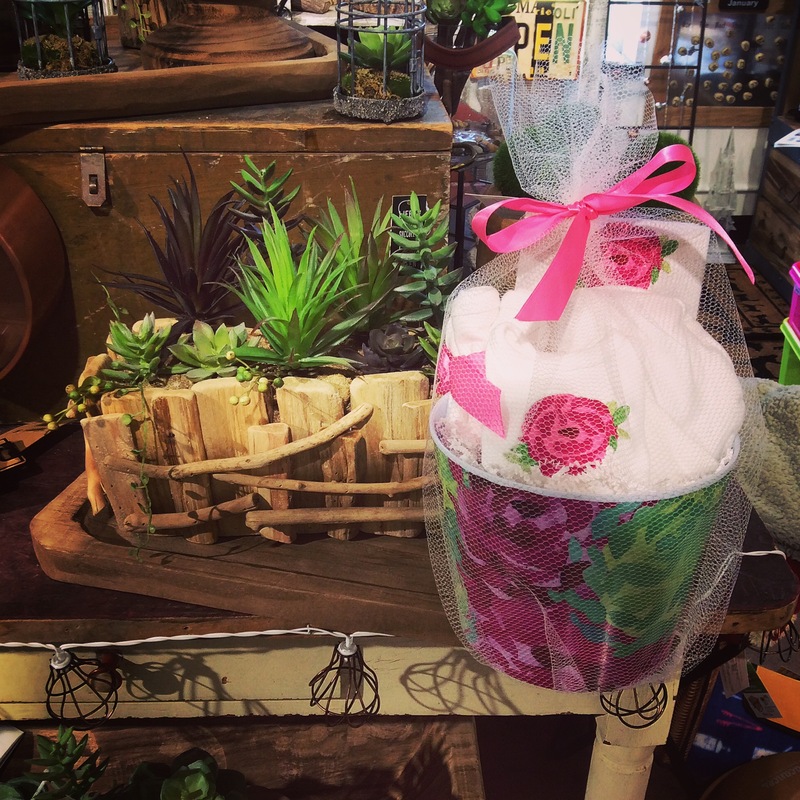 Everything is packaged in a beautiful rose printed container, which comes in a net bag tied with a matching ribbon. 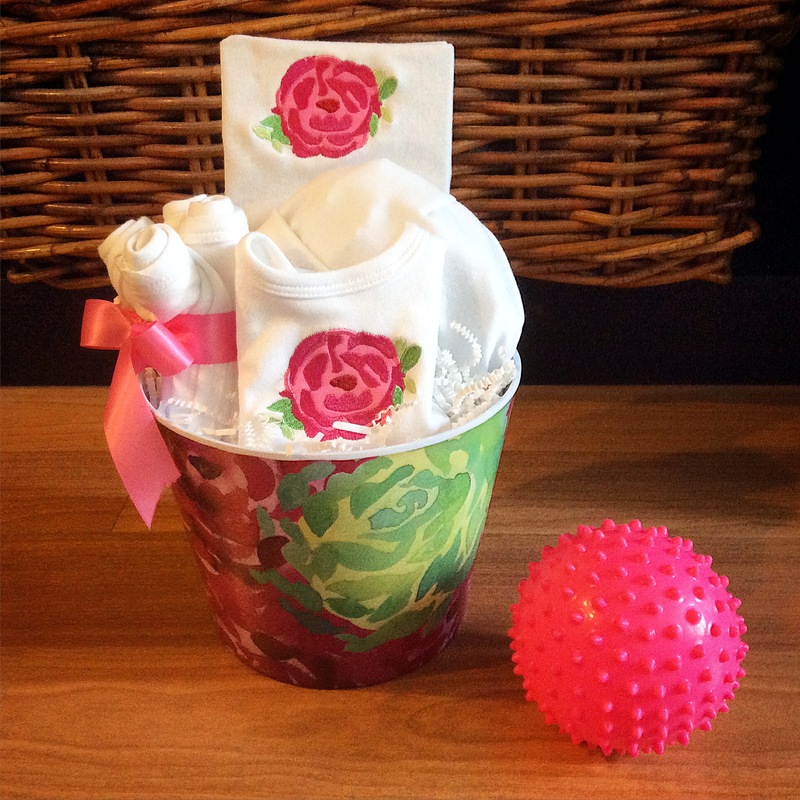 The container can be used to store a variety of baby items after the gift is opened.....socks, hair bows, pacifiers, diapers, etc. 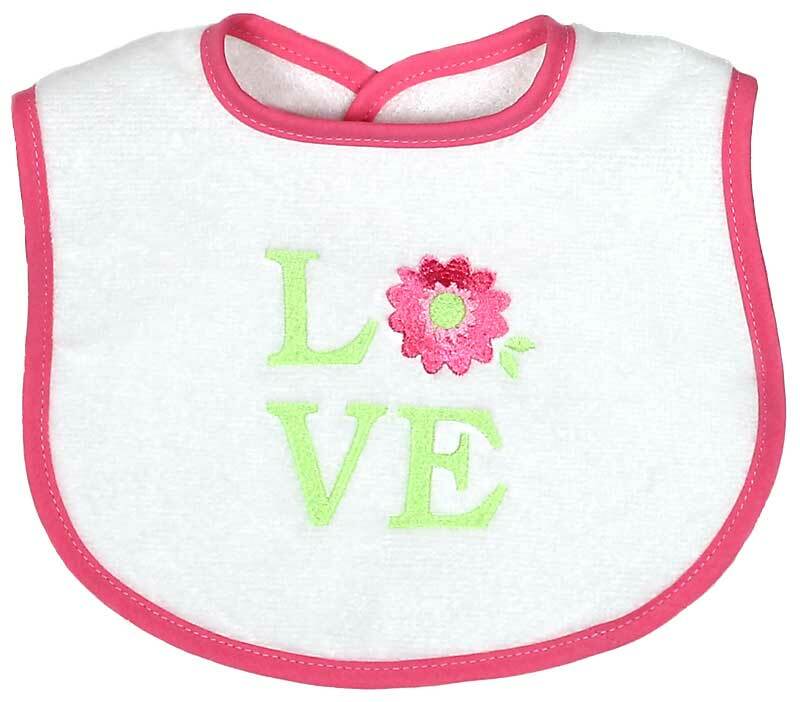 It is available in a pink daisy version and a green flower version for girls, as well.